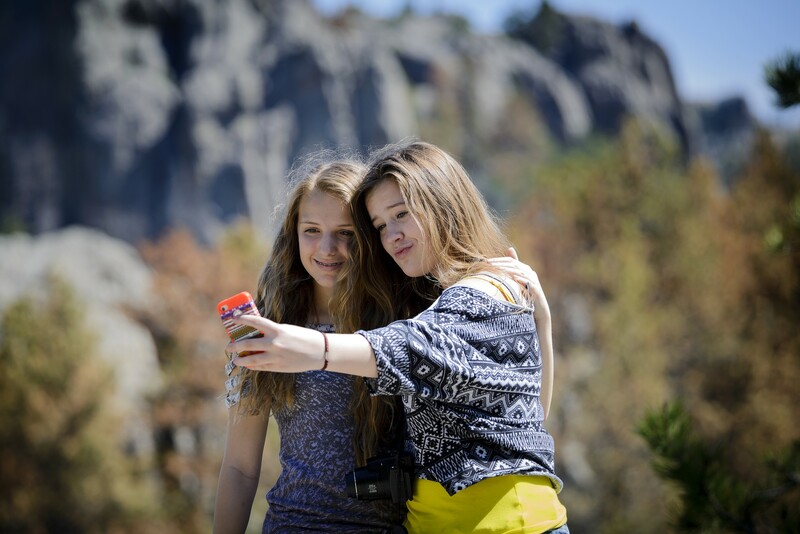 Ask us what we love about Custer Resorts and you’ll get a number of different responses. Every day we are touched by the humble beauty of the park, the people we meet, and the stories they share with us. So, here are a few of our favorite memories to inspire you on your journey. 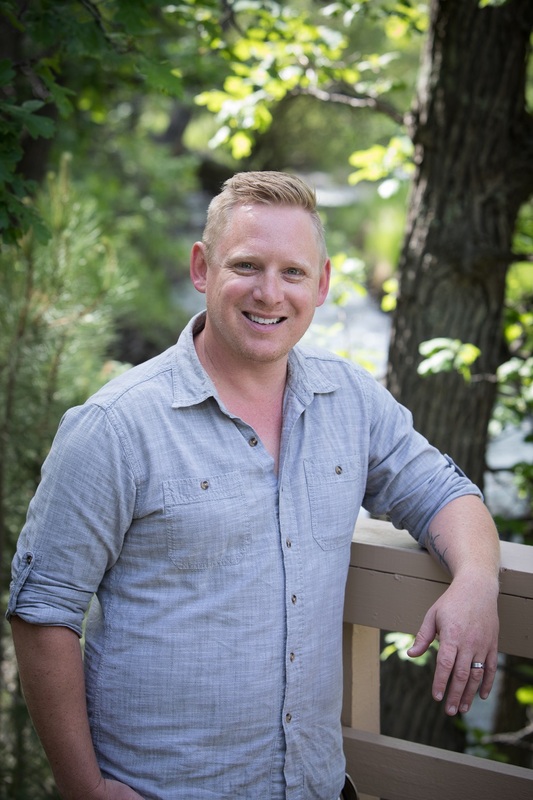 Josh is a 2003 graduate from North Dakota State University, Fargo, where he earned a Bachelor's in Restaurant & Hotel Management with a minor in Business. 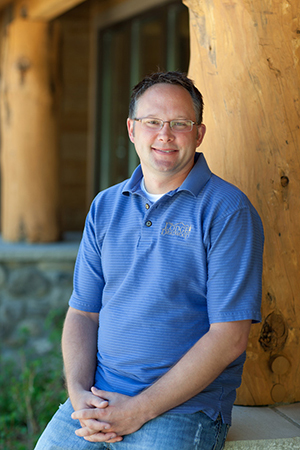 He has been with Regency for nearly the entirety of his professional career, most recently as Regional Director, overseeing operations at Grand Lake Lodge Colorado; Al's Oasis; Arrowwood Resort at Cedar Shore; Ramkota Hotel, Casper, Wyoming; The Lodge at Deadwood; Best Western Ramkota Rapid City; and our very own Custer State Parks Resorts. "Game Lodge Buffalo Tenderloin is tough to beat." 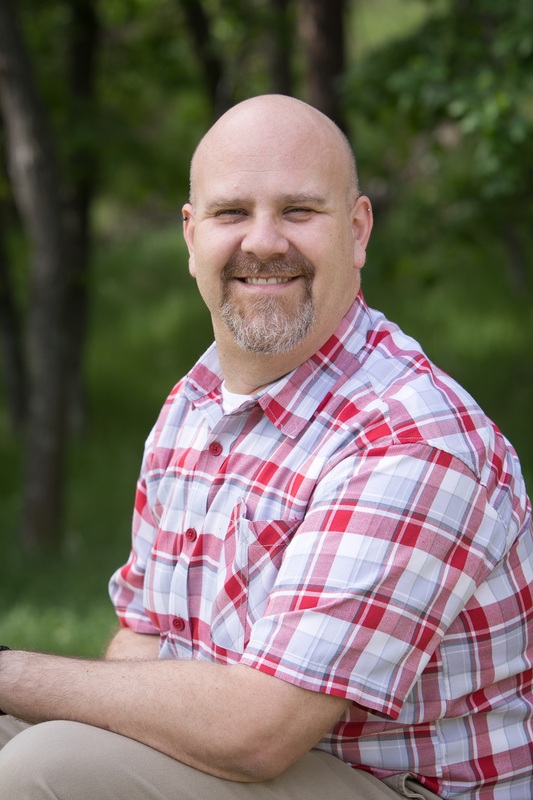 A Hill City native, Ryan is a 2000 graduate from Black Hills State University with a BS in Psychology. After meeting his beautiful wife, he spent 15 years operating campground resorts both in Florida and in the Black Hills before joining the Regency team as GM of the Best Western Ramkota, Rapid City. 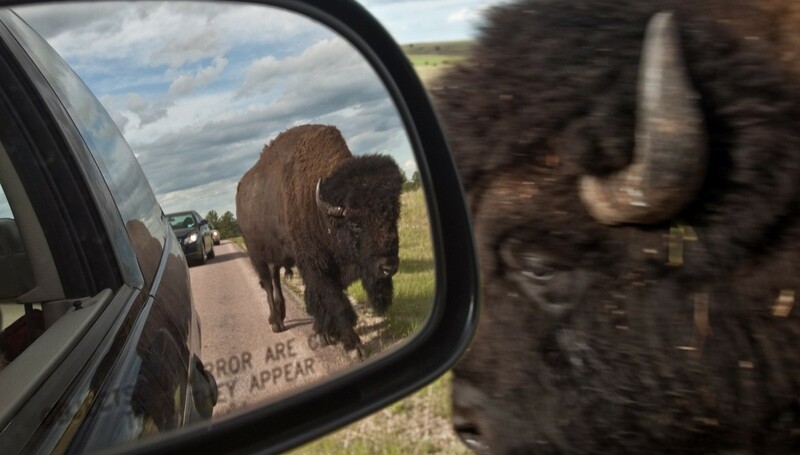 But two years within city limits was plenty; the buffalo soon called him out here to the Park, where he graciously welcomed back the fresh air and peaceful pines. "I always bring my wife and four girls out to our Easter and Mother's Day Brunches. The kids love running around on the Front Lawn and finishing the afternoon with a Buffalo Safari Tour." Krystal got an early start in retail at the age of six when she began working in her mother’s store. She grew up in the Black Hills and got her first job in Custer State Park as a waitress during high school. 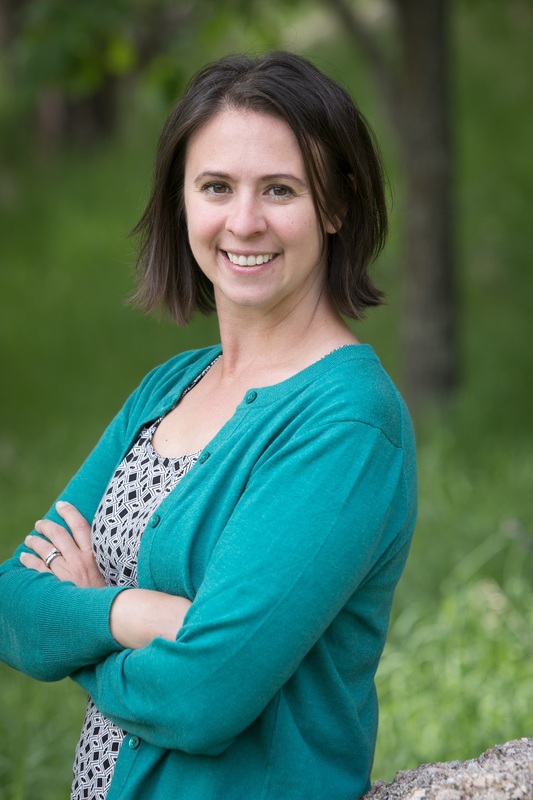 She has been in love with the park ever since, and after attending the Art Institute of Minnesota for interior design, and managing her own home décor store, she jumped at the opportunity to come home to Custer State Park where she has been our Director of Retail since 2007. She strives to offer quality souvenir, apparel and gift items for our guests and believes that a keepsake of your vacation should be a unique and beautiful treasure. "I'll let my daughter answer this one for me: A twist ice cream cone from Coolidge Store!" 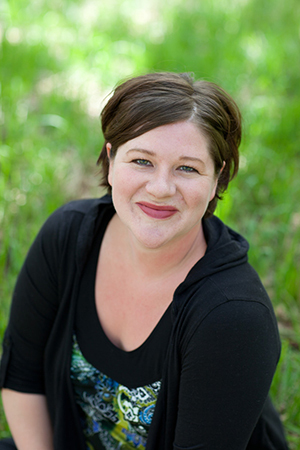 Gina obtained her Bachelor’s from the University of Sioux Falls in both English and Communication Studies. She fell into hospitality after moving on a whim to Austin, TX with her husband, where she was hired on as an Event Planner for one of Texas’s top-rated championship golf & spa resorts. Her five years there took her though Event Management, Member Relations and Group Sales; but South Dakota remained the only place she wanted to raise a family. She moved back at the turn of the century to join the Regency team in the Park and has been delighted by buffalo outside her window ever since. “The Game Lodge offers Wine Dinners each October. I love treating myself to them!" 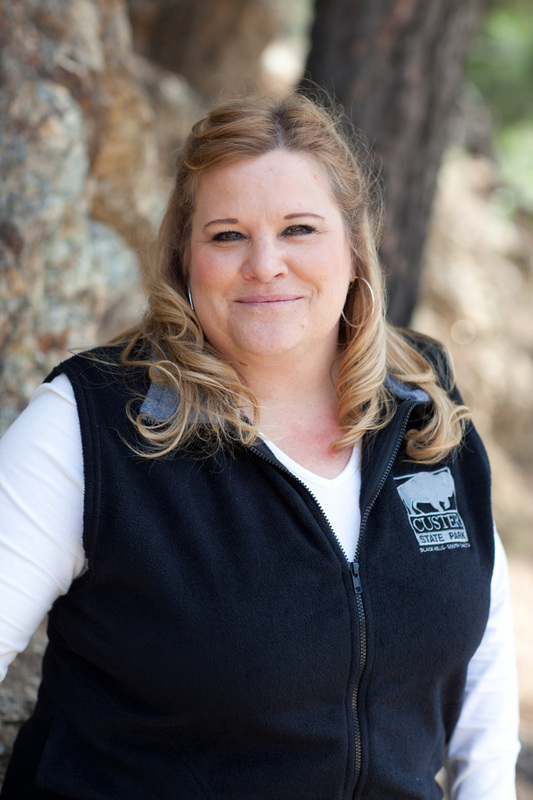 A familiar and friendly face to many of our returning guests, Susie has been with Custer State Park Resort for the majority of her professional career. She has management experience in nearly every department, from Housekeeping to Catering to Lodge Management. She was selected to direct the Reservations team since its inception and is a vital part of the Park’s everyday success. Call our Reservations line and you will likely speak with Susie! With over 20 years of hospitality experience, Teresa returns to the Park as a General Manager for the 2018 season. She first started with us at Legion Lake Lodge, where she quickly moved up to become the lodge Manager, and then took a few years off to spend time with her beautiful grandchildren. She is thrilled to be back home in CSP, and lives and breathes Blue Bell, customer service, and buffalo! "Living in the Park and waking up to this gorgeous place every day...peaceful mornings with coffee on the patio couldn't be better!" "I start with a Buffalo Brisket Quesadilla, and order from our Cattle Drive Burger Menu that lets you mix-and-match your protein selection and your toppings. The Triple Mac 'n Cheese is tough to beat, too!" 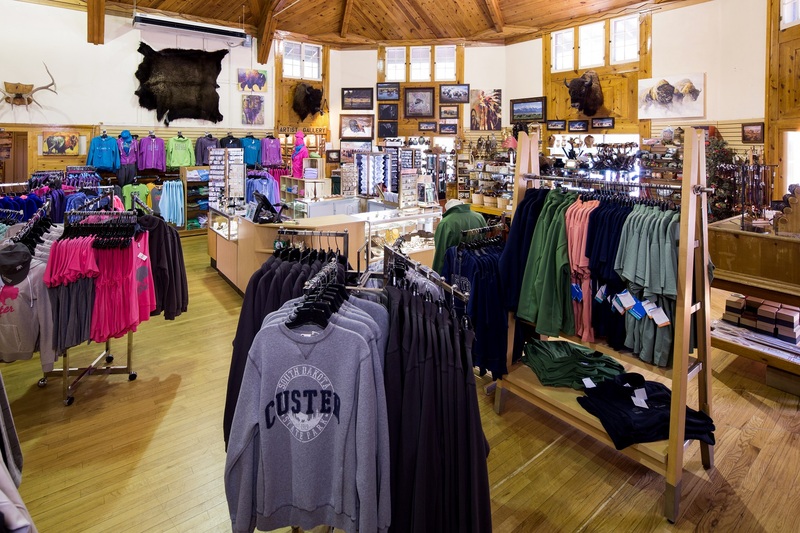 Jason is excited to be rejoining Custer State Park Resorts having spent the last few years working in Iowa. Jason's first job with the company was a busboy in 1996 and since then, has gained experience in just about every facet of the hospitality industry. His management background includes fine-dining, banquets, and catering sales. When he is not working, you can find Jason hiking one of the many trails or climbing the abundance of rock climbing routes the park has to offer. "Meeting my fiancee. A prettier smile I had never seen!" "Blue Bell Lodge's 'famous' Bloody Mary!" Originally from Long Island, NY, Chef Keller is, surprisingly, right at home here in the Black Hills. 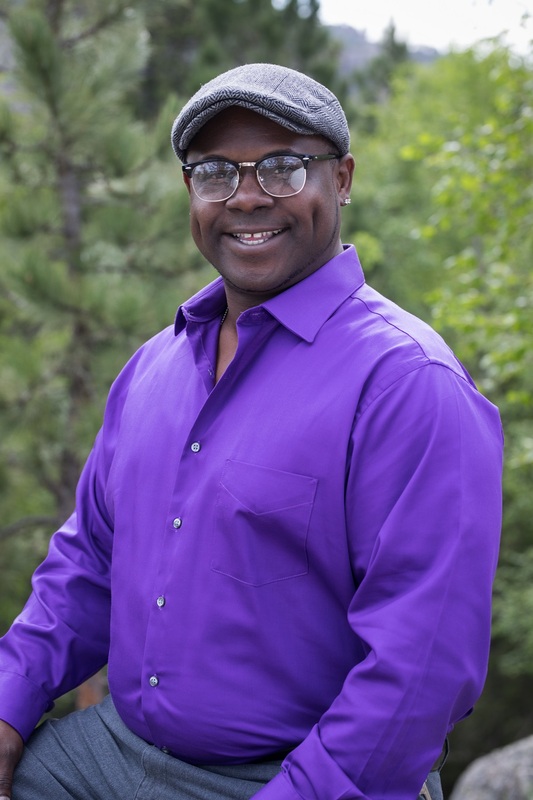 Chef graduated from the Culinary Institute of America in 1990 before moving to Colorado and has held executive positions at some of the most notable restaurants in both Colorado and Florida in his time. He most recently was the Executive Chef for Grand Lake Lodge before being recruited here to Custer State Park. "I would have to say the Buffalo Roundup & Arts Festival. The heart and soul of the Park can be felt watching the sunrise with 20,000 people on the morning of the event as we all await the herd's arrival...I look forward to it every year." "My favorite item is always the newest. I would say right now, the southwest quinoa salad is one of my current favorites. It's niche, light and unique." 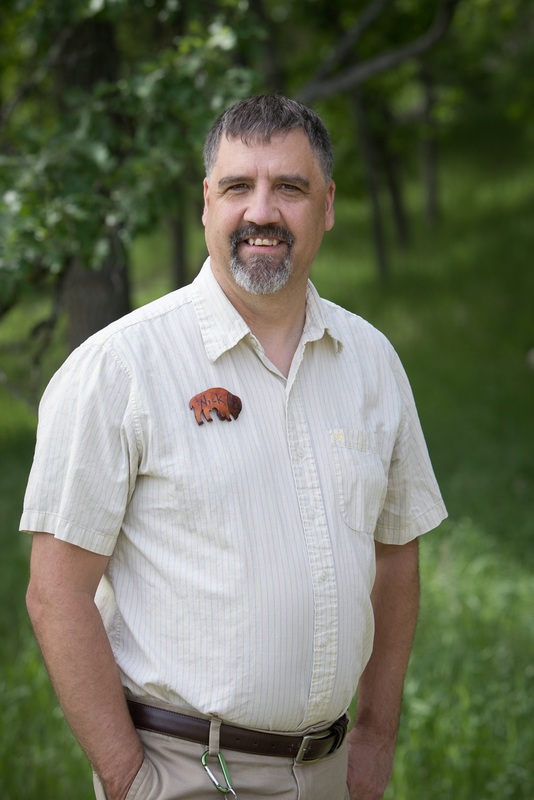 Jason started in Custer State Park back in 1992, as a young high school grad, in housekeeping at Legion Lake Resort and worked his way up the ladder. He took a few years off and persuaded a couple degrees at SDSU, moved to Minnesota, and then returned to State Game lodge in 2015. "While hiking through a field on the wild life loop after dusk, I stirred up the grass and had hundreds of lightning bugs glowing all around me." "Eating Buffalo Ravioli and sipping on a limoncello on the front Porch of the Game Lodge. It is the Bomb!" Born and raised on a South Dakota farm, Bobbi is a lifelong honorary resident of the Black Hills. Her deep love and appreciation for the Park started at an early age, with fond memories of the Lodges, all of the campgrounds, and of course, many wildlife encounters. After moving to Arizona with her husband of over 15 years, they returned to her home state to own and operate a successful fitness facility; but they found themselves spending each free weekend coming out to Hills. Finally, they purchased their dream property, built their home from the ground up, and now spend each day grateful just to be living and working in their dream location with their two English Mastiffs, Pearl, and Edna. She frequently comments on how she, "Can't help but giggle on my way to work each morning." Welcome (back) to your second home, Bobbi! With over 23 years in the hospitality industry both as a front of the house management and back of the house working as a chef, James truly has a passion for red carpet service for all guests. Coming from New Mexico and most recently Florida he is proud to call South Dakota home. “Fishing at Sylvan Lake and all the new smiling faces you encounter every season." "Sylvan Lake Lodge has some amazing coconut curry fried shrimp another favorite of mine is the chicken cavatappi." 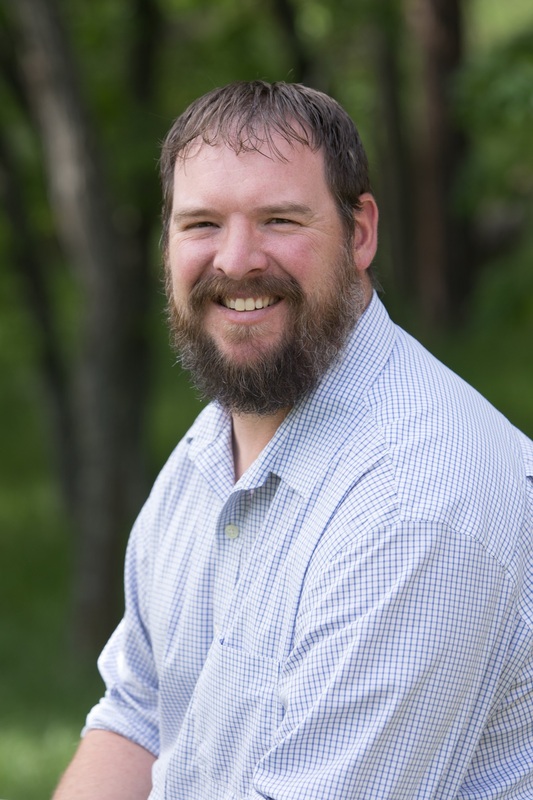 Born in Ortonville, MN, Nick moved to Fargo to attend NDSU and ended up there for 25 years. 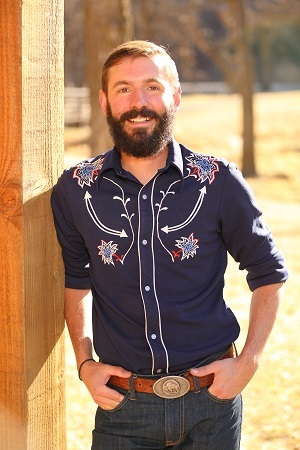 His career with the company began in 2009 with Accounting/Front Office Management with The Lodge at Deadwood. In 2016, he was hired as the Assistant Manager of the Ramkota Hotel in Pierre before he transfered here to head up our seasonal hiring program. “I love the Black Hills! All of my favorite memories involve being somewhere in the Hills and the Park with my kids and grandchildren." "Legion's new Dockside Grill menu has some lighter fare options that are perfect! Great for an appetizer, or for a mid-day snack during an afternoon hiking around the lake with the grandkids."